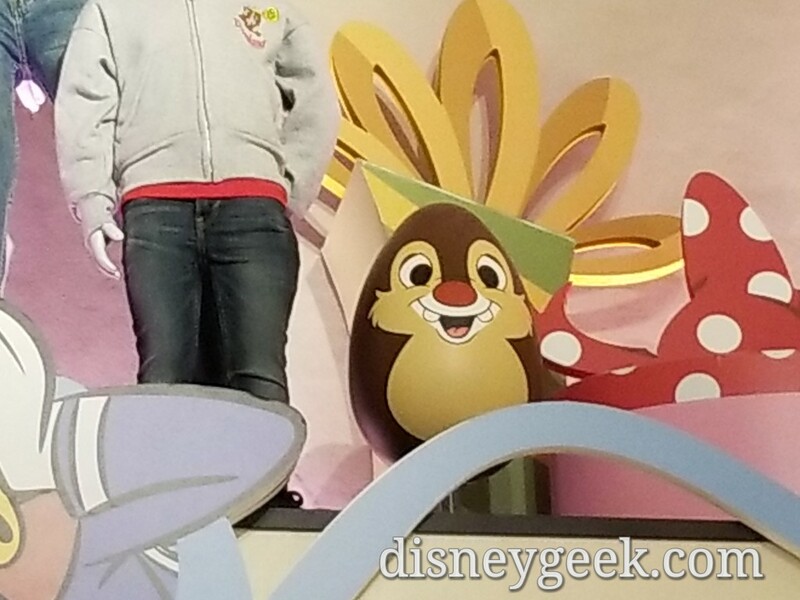 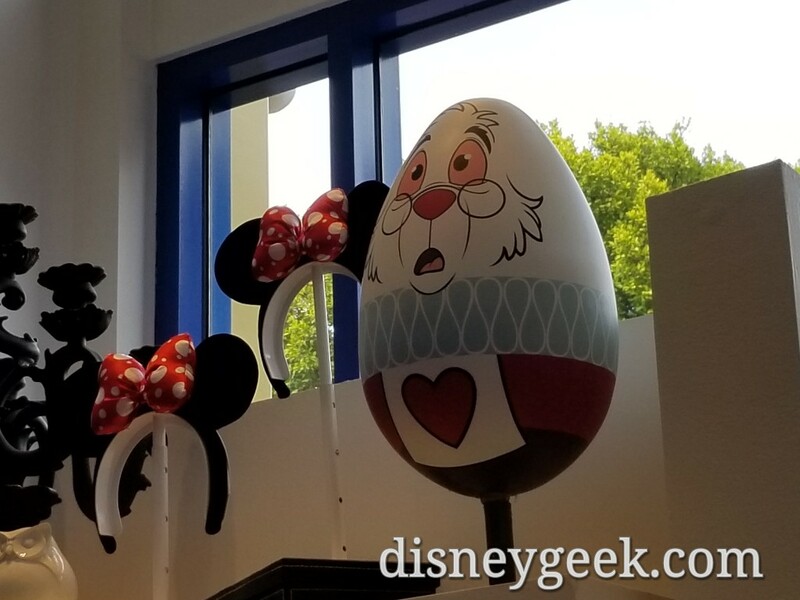 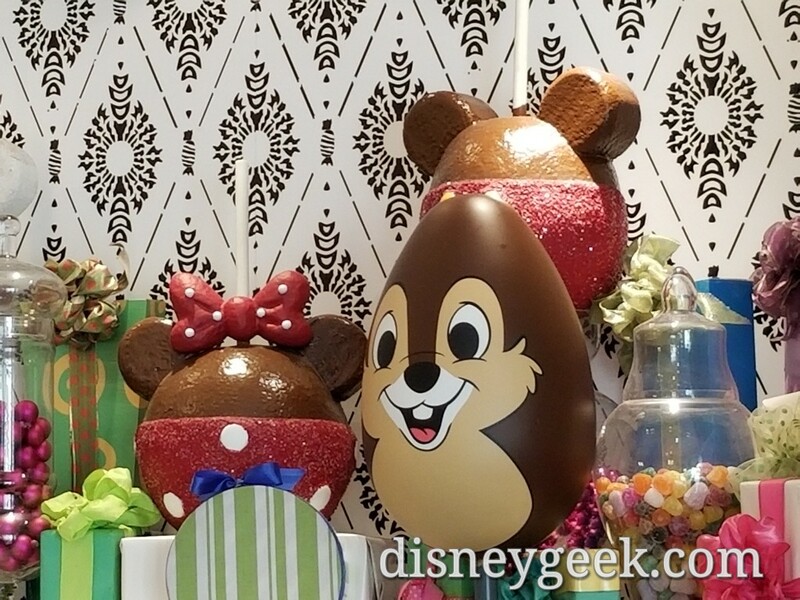 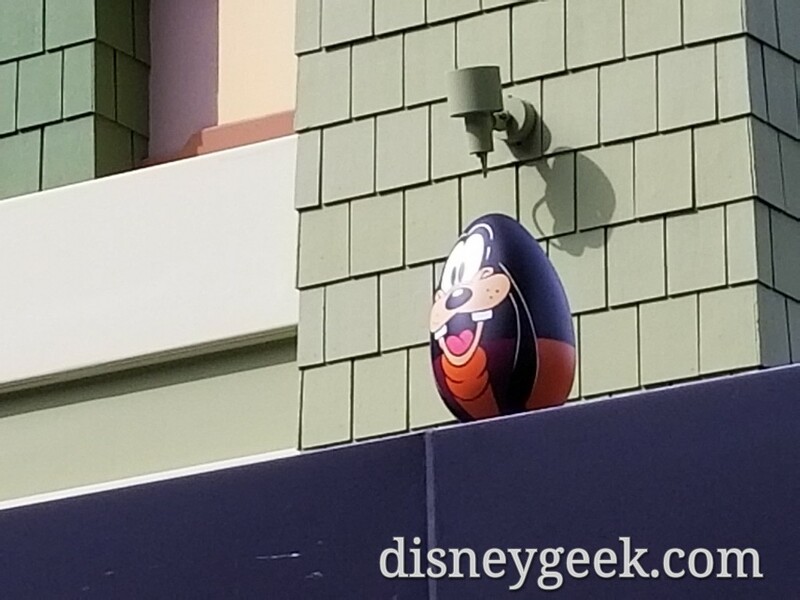 The 2019 Disneyland Resort EggStravaganza scavenger hunts started today. 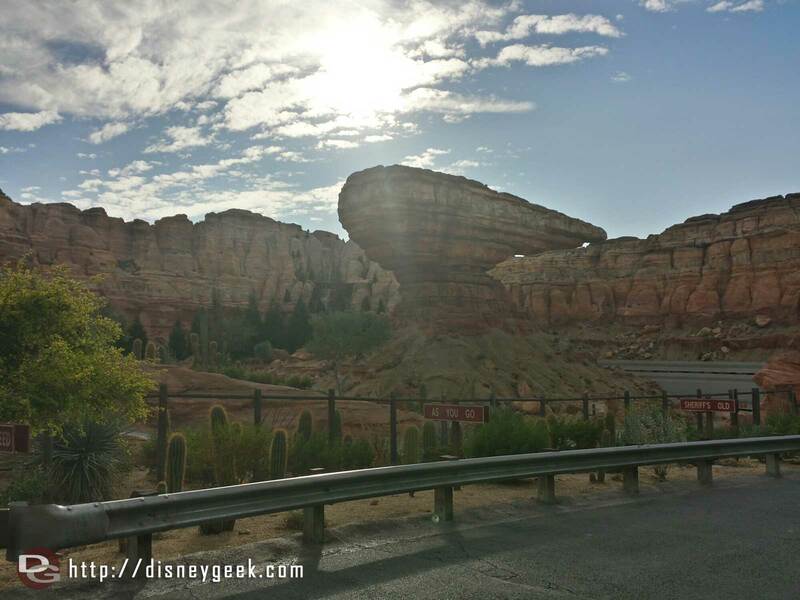 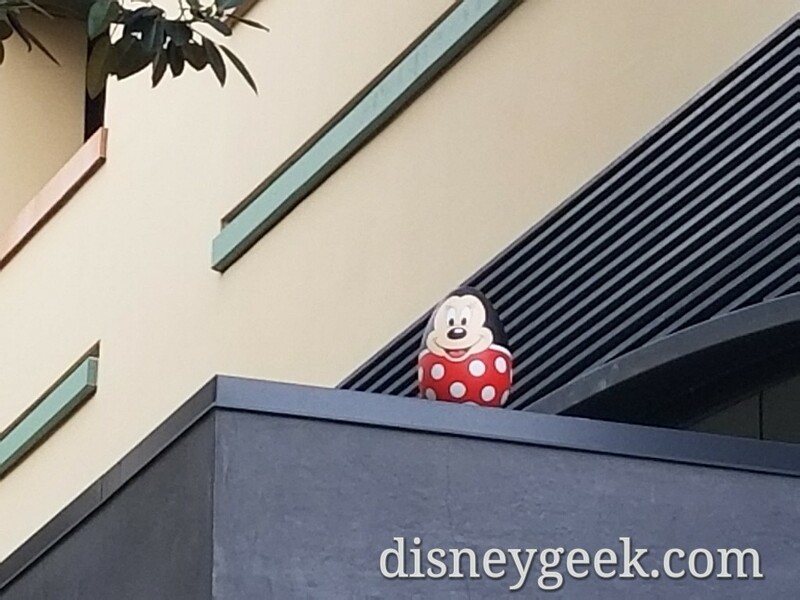 There are a dozen eggs in each Disneyland Park, Disney California Adventure Park and Downtown Disney District. 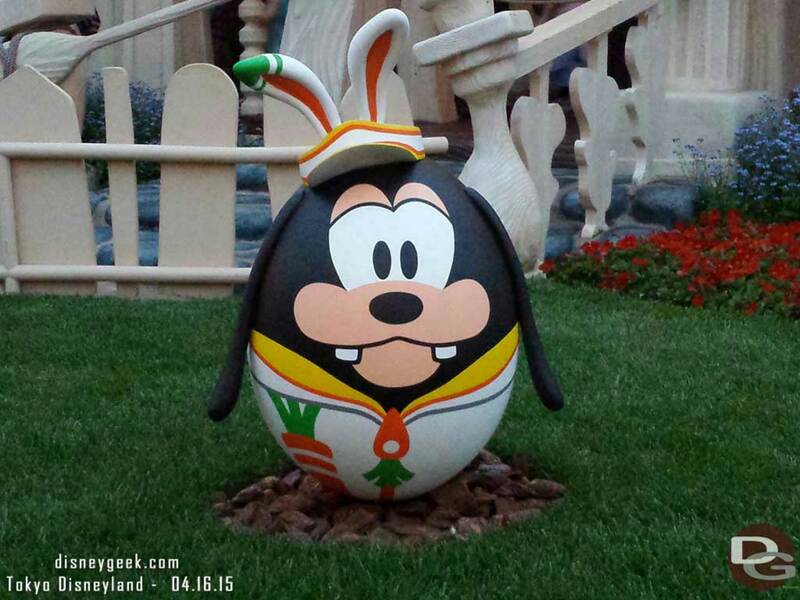 The price is $6.99 plus tax this year for each hunt. 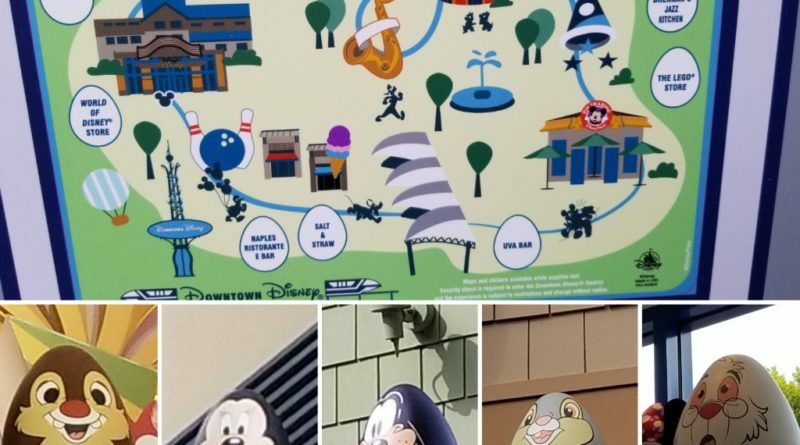 That price includes a map, stickers and a prize. 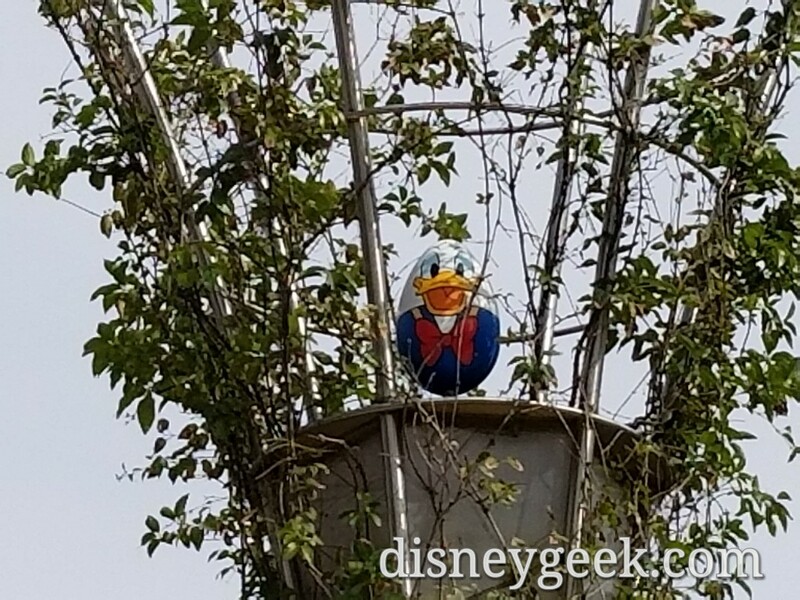 The hunts will take place through April 21, 2019. 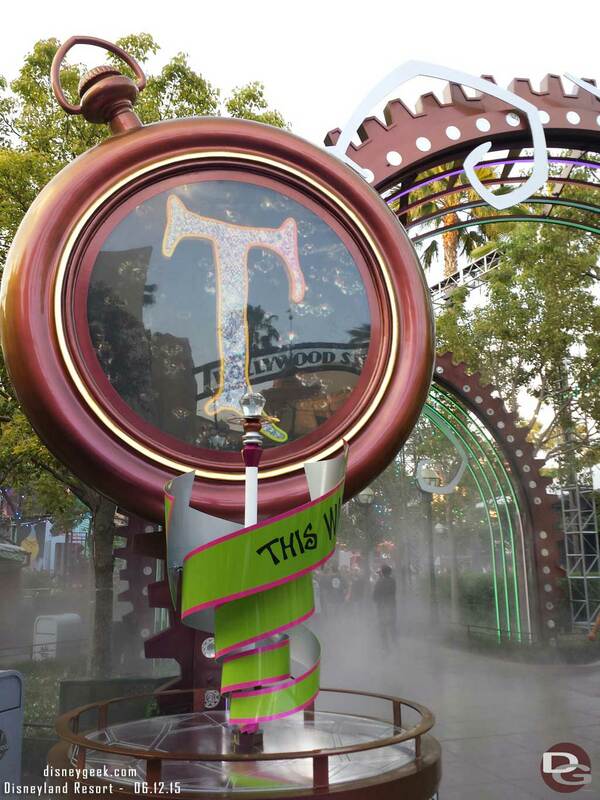 To participate in a hunt you purchase a map at a select merchandise location within each area (there will be signs). 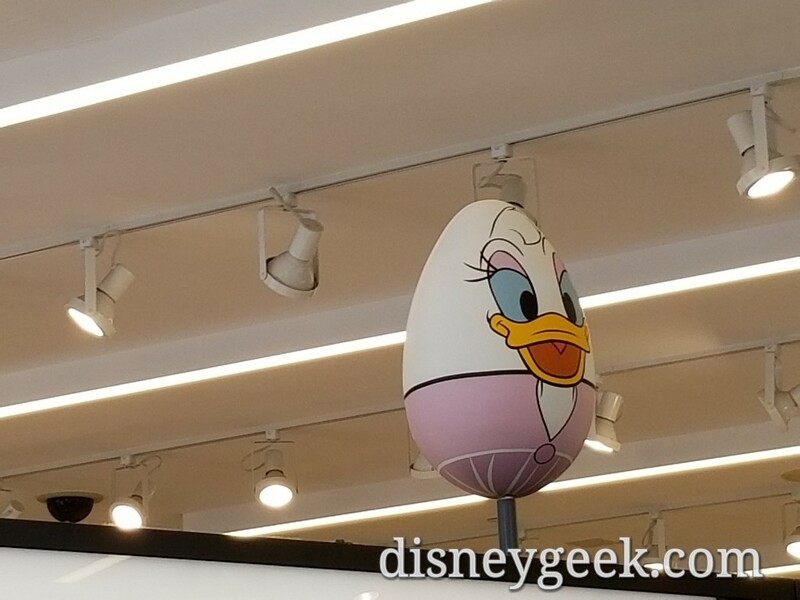 You then place a sticker on each location on the map indicating which egg is there. 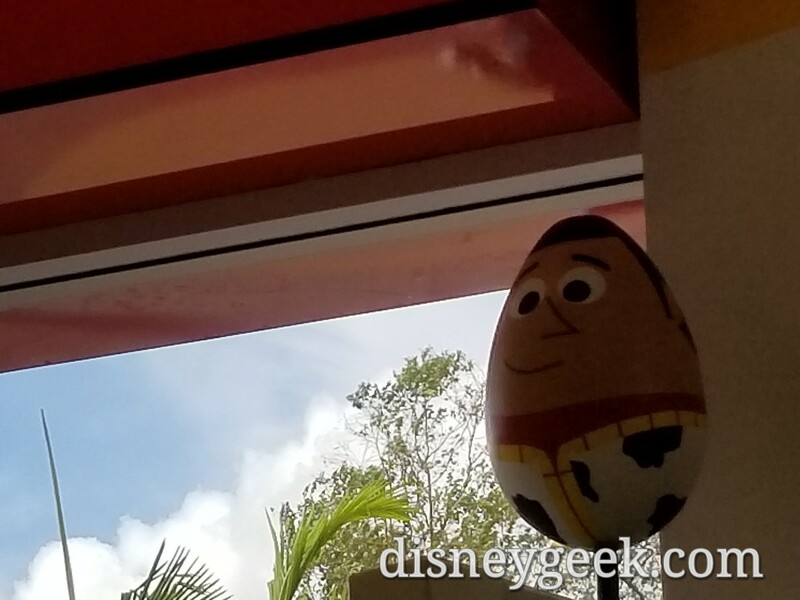 You then take your map to a redemption location to pick up your egg prize. 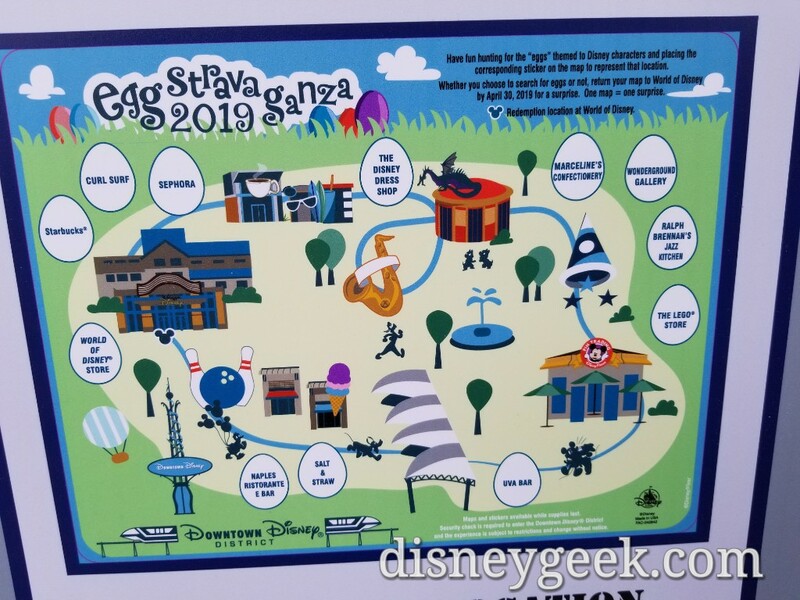 Note you can redeem your map at any time, so if the line is short you can stop. 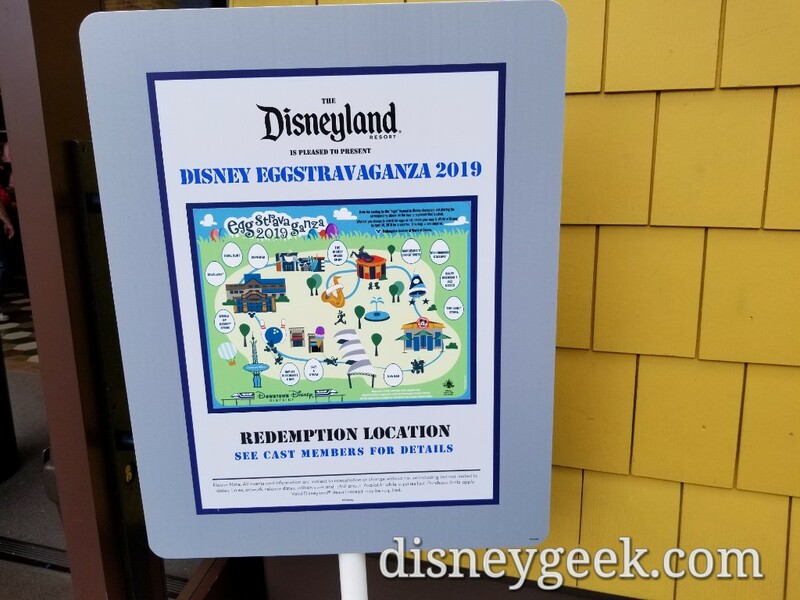 Redemption locations are: Disney Showcase for Disneyland, Elias & Co for Disney California Adventure and World of Disney for Downtown Disney. 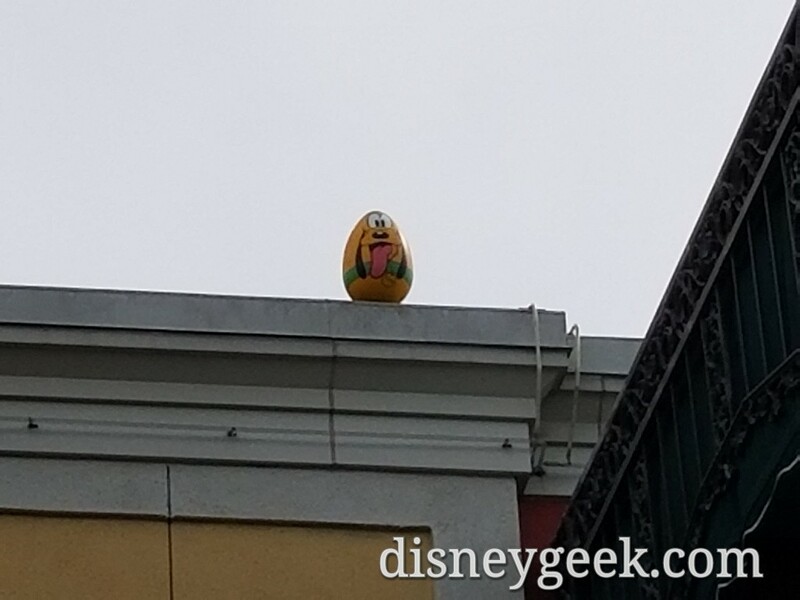 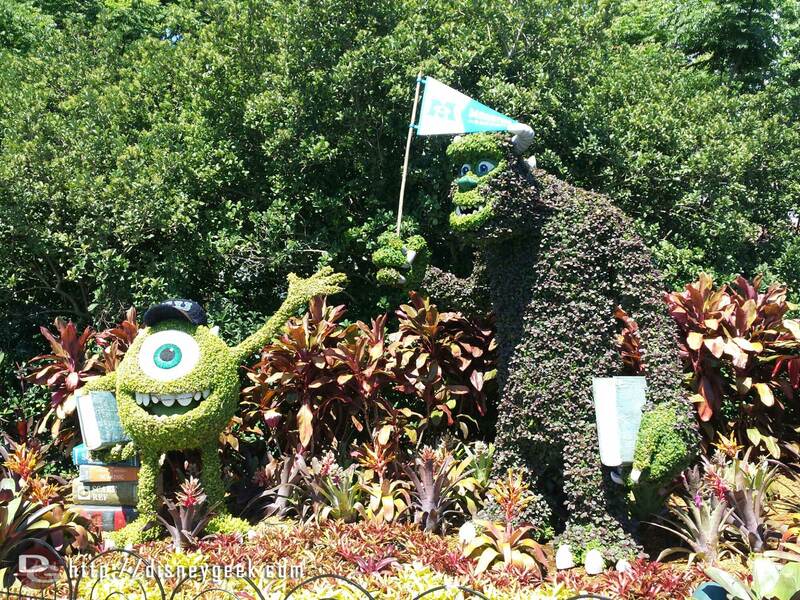 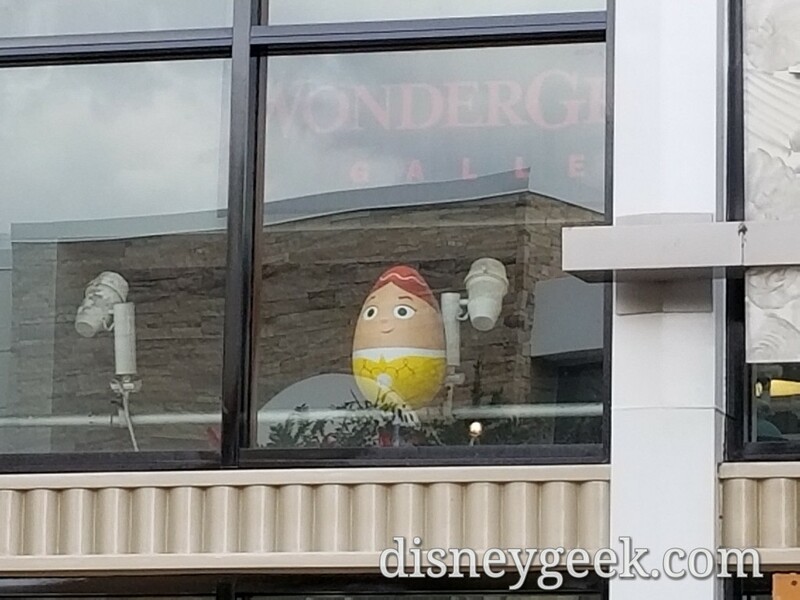 Here are some cell phone pictures of the Downtown Disney Hunt to give you a hint as to where the eggs are. 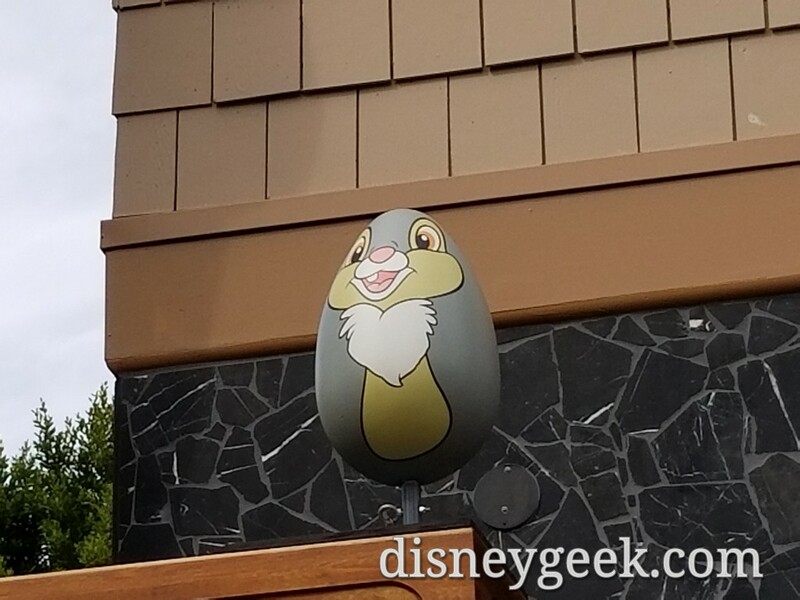 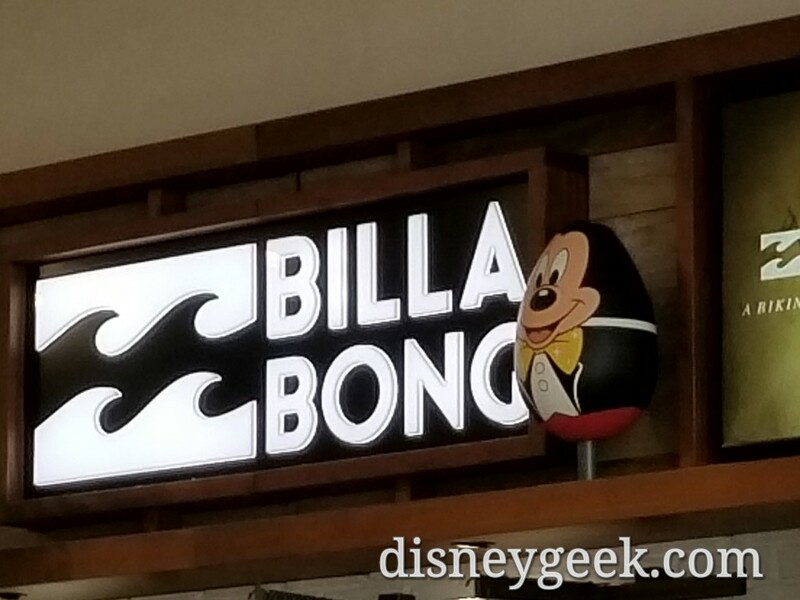 If you would like to see the location with the label check out my full Disneyland picture set, the last section has all 36 eggs and locations.